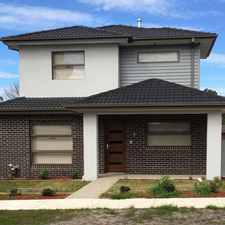 17 Parkhaven Avenue is a 21 minute walk from the 86 Bundoora RMIT - Waterfront City Docklands at the 57-Reservoir District Secondary College/Plenty Rd (Reservoir) stop. 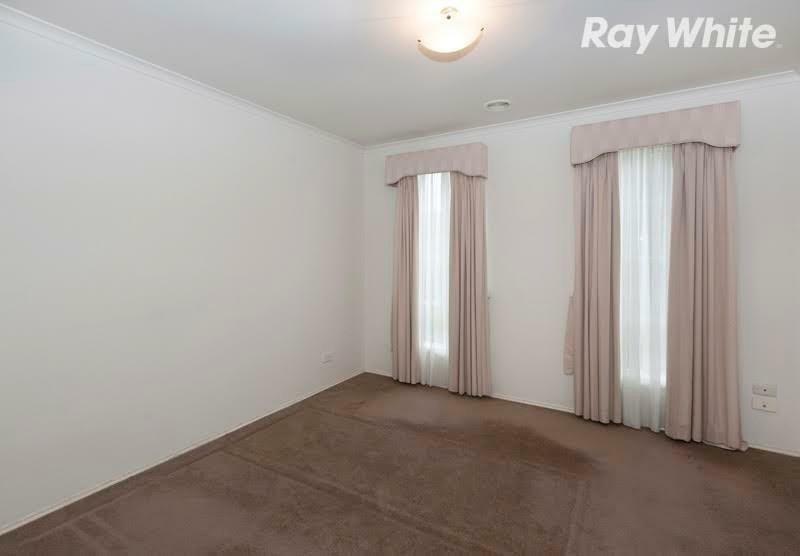 This apartment is in the Kingsbury neighborhood in Melbourne. 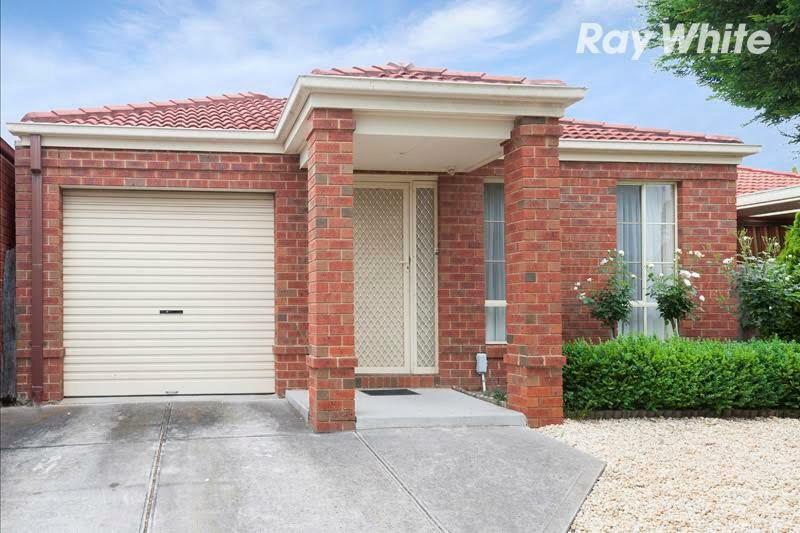 Nearby parks include Arch Gibson Reserve, Darebin Creek Reserve and K.P. Hardiman Reserve. 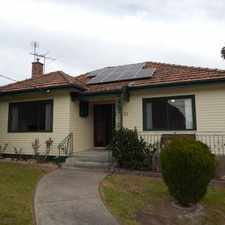 17 Parkhaven Avenue has a Walk Score of 61 out of 100. This location is Somewhat Walkable so some errands can be accomplished on foot. 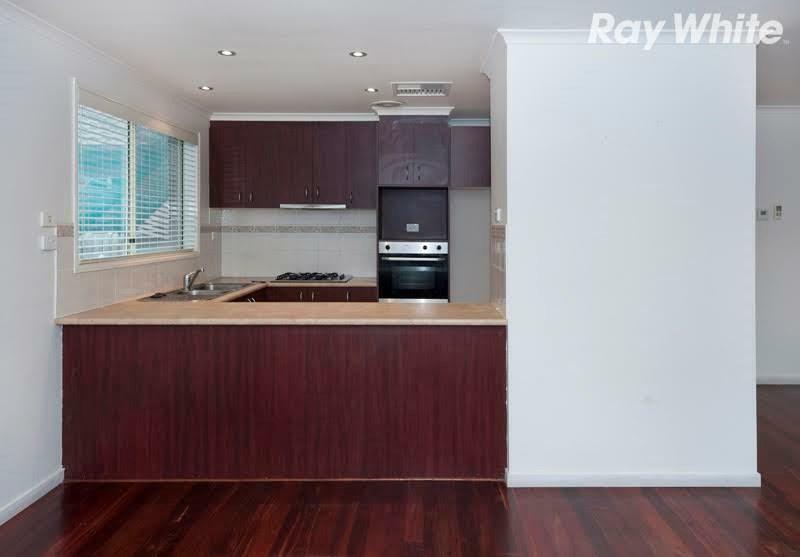 First impressions are everything and this fantastic property will continue to impress offering privacy, low maintenance living and entertaining all in one. Once inside you'll find 3 good size bedrooms all with built in robes, master bedroom with ensuite, a good size open plan lounge room, plus a modern fully equipped kitchen and meals area, you'll have plenty of space for every occasion. Step outside to a generous size courtyard with a perfect decking area ideal for entertaining friends and family. 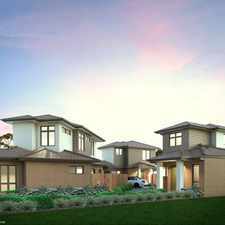 Additional features include ducted heating, evaporative cooling, solid jarrah timber floors and single lock up garage. 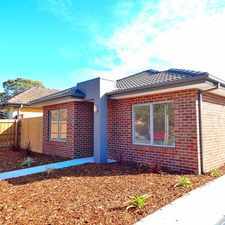 Located within easy access to shopping centres, schools, universities and public transport this is one you can't afford to miss. Inspect now. Explore how far you can travel by car, bus, bike and foot from 17 Parkhaven Avenue. 17 Parkhaven Avenue has good transit which means many nearby public transportation options. 17 Parkhaven Avenue is in the Kingsbury neighborhood. Kingsbury is the 154th most walkable neighborhood in Melbourne with a neighborhood Walk Score of 59.